This restful, earthy establishment lies nestled snugly in the rolling hills surrounding White River in the Lowveld of Mpumalanga, South Africa. 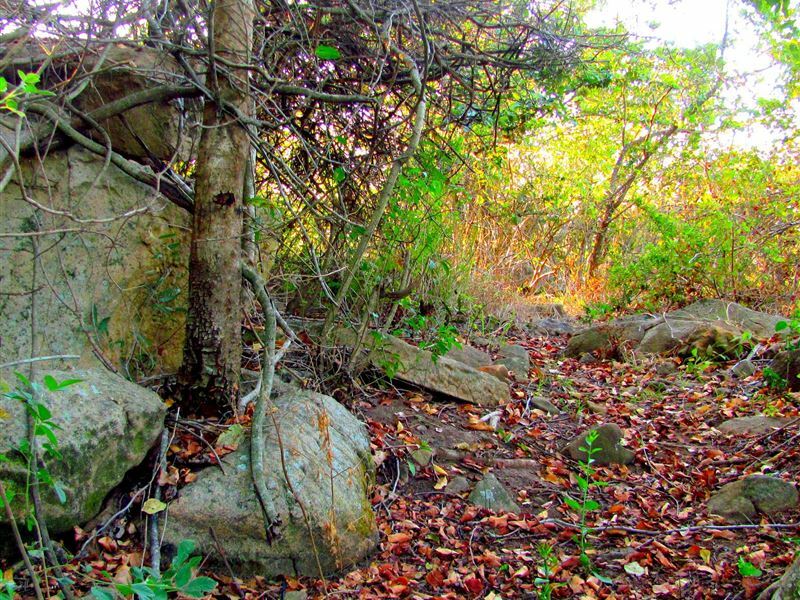 Tranquil and serene, Stonecrop Lodge offers five unique and private units set amongst beautiful indigenous trees where accommodation is offered in three self-catering studios and two spacious apartments each with a private entrance. 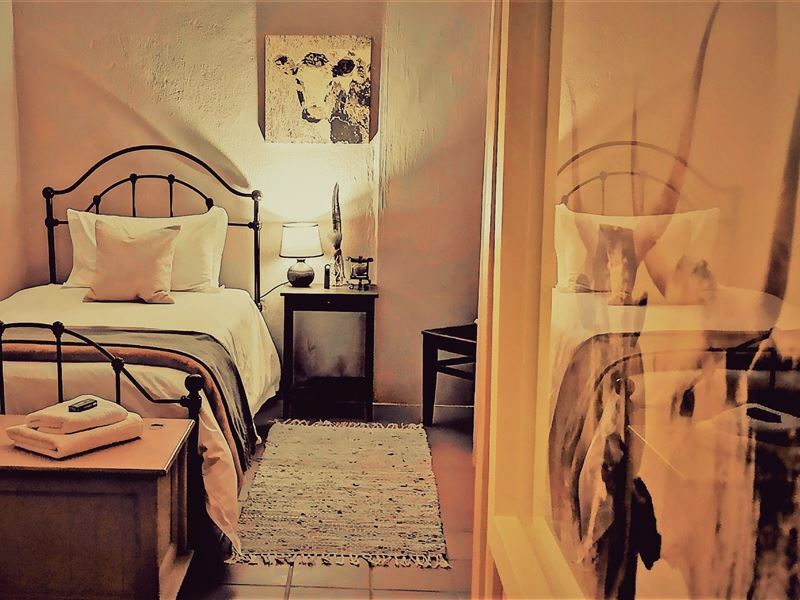 Each of the five tastefully decorated self-catering units has views onto the lush vegetation of the park-like grounds, offering guests comfort in a peaceful, relaxing atmosphere. 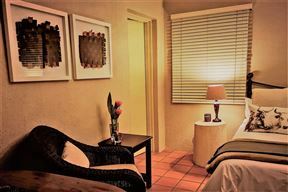 Situated twelve minutes away from the Kruger Mpumalanga International Airport, close to the Kruger National Park and Nelspruit, it is the ideal base from where to explore most of the wonderful tourist attractions in the wonderfully laid-back &apos;Slowveld&apos;. Come share in the experience - we would love to welcome you to Stonecrop! Please Note: Children 13 and older welcome. This is a compact and modern unit comprising a kitchenette with a bar fridge, a bedroom with twin beds, a TV and an en-suite bathroom with a shower. Braai facilities can be arranged and used on the open-air deck. *Please note that there is no inter-leading door between the bedroom and shower areas. The bathroom is however, completely out of view from the bedroom. Moonglow is a flatlet with a double bed, an en-suite bathroom with shower, kitchenette with bar fridge, two-plate gas stove and microwave oven. The unit consists of an open-plan bedroom/lounge/dining area with a sleeper couch, Easyview DStv and DVD player. Small braai area outside entrance. Perfect for a couple with one child. **An extra charge of R100 for more than two guests will be applicable. This unit comprises a fully equipped kitchenette, an open-plan lounge/dining/bedroom area with a queen-size bed and large couch. 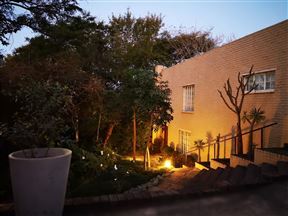 It has a private bathroom with a shower and a private deck with braai facilities.Secure parking available. A spacious and comfortable lower-level unit comprising a small kitchen with four-plate gas stove and oven a fridge/freezer and a bedroom with a double bed. 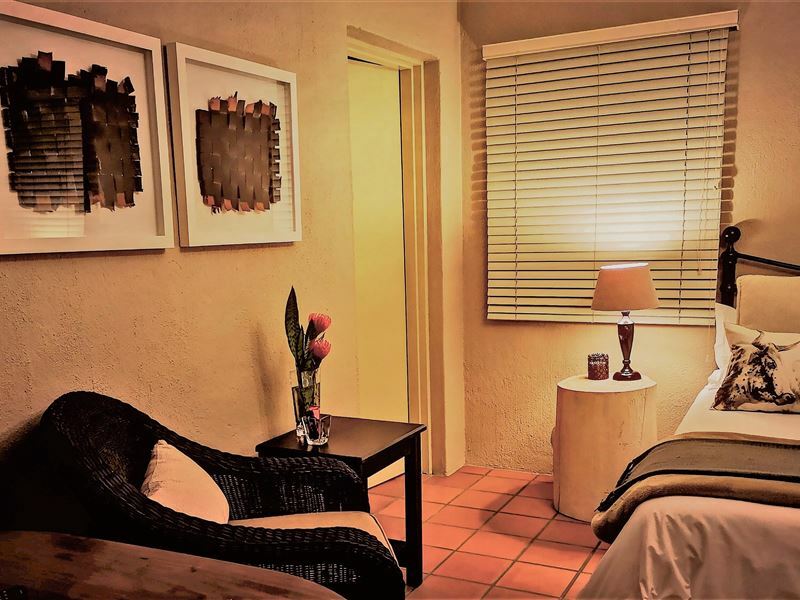 It has a separate bathroom with a shower, a lounge with a fireplace, a study area with a sleeper couch and a private patio with braai facilities. The unit is equipped with a TV and DVD player in the lounge area. Facilities include an automatic washing machine and ironing facilities. 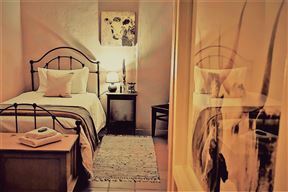 **Please note that the rate quoted is for the first two guests sharing and that a rate of R100.00 is applicable for a third guest. Bed-sitter with a large bedroom with double bed and full en-suite bathroom. It has a fully equipped galley-style kitchen with four-plate gas stove, microwave oven and large fridge/freezer. There is a second bedroom with a single bed. The unit is equipped with a TV and DVD player in the main bedroom. It has a deck for dining and braaiing off the kitchen outside the main entrance with lovely views of the south-east side of the garden. Ideal for a family of 3. Children over 16 are charged adult rates.